4 Prod-cast Video Tutorials and 1 production booklet to help music producers from around the world make the most of their potential. 8 songstarter construction kits that will give you everything you need to get your ideas flowing. 18 Vox Loops that are ready to be thrown straight into your favourite sampler or even easily manipulated by yourself to create something completely fresh. Either way, these loops will almost certainly shine right through the mix. 35 versatile, shredding Synth Loops to help fill out your productions to compete with top artists in the scene. These flexible loops can be used in any way you feel to add that extra spark to your musical productions. 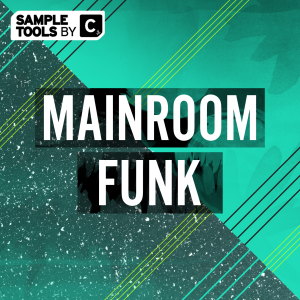 70 MIDI Loops to allow you to fully edit the feel and vibe of your tracks by reconstructing and mashing these files within your projects! 70 NI Massive presets. If you’re wanting synth sounds to both inspire and push your next production then then these are the presets for you. 32 FX sounds to help give your tracks movement and character needed to compete with top artists in the electronic dance music scene. 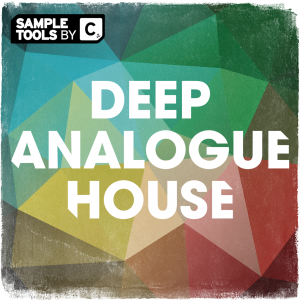 25 high quality chord hits for you to drag straight into your favourite sequencer or sampler. 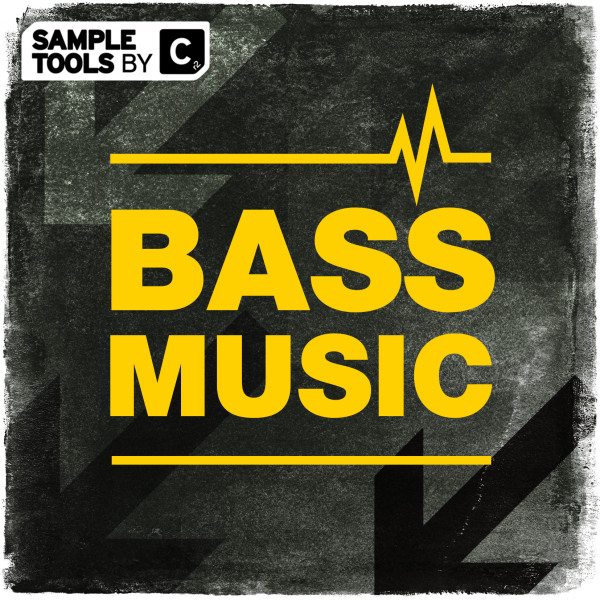 25 high quality bass hits for you to drag straight into your favourite sequencer or sampler and 35 more solid bass loops of the highest quality all ready and set for you to use in your next bass infused production. 20 forward-thinking drum loops with stem variations to allow you to quickly get your tracks rolling. 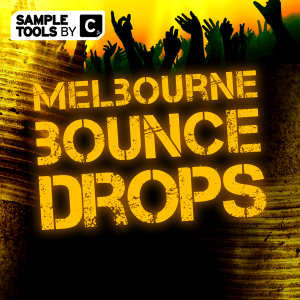 105 drum hits consisting of Kicks, Claps, Hats, Percussion and Snares ready to be used in your next hit. 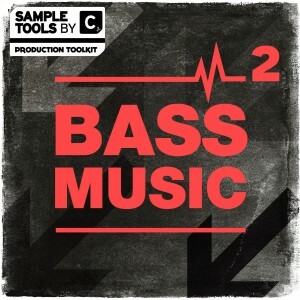 Cr2 Records are proud to present Bass Music, the fifth production toolkit from their new sample pack label – Sample Tools by Cr2. 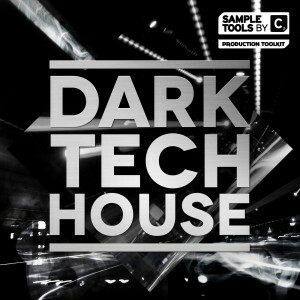 Inspired by the sounds of artists such as DJ Zinc, Gorgon City and labels such as Black Butter Records, the emphasis of this pack is on huge basslines, shuffly rhythms and choppy vocals which seamlessly joins the dots between Underground House and Garage. This production toolkit is jam packed with over 970 MB of high-quality audio samples, MIDI, Massive presets and FX accompanied by a booklet and our trademark Prod-Cast video tutorials (four) which feature invaluable production tips, tricks and techniques. 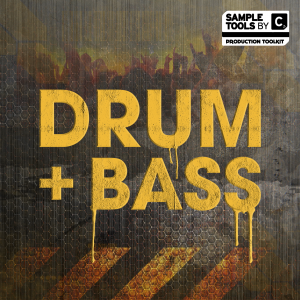 There are HUGE rolling basslines, tight key-labelled kicks, expertly crafted bass hits and chord one-shots, groove-infused drum loops and striking FX sounds and fills. You also get 8 key-labelled songstarters comprising a mixed idea and all component stems to get your creative juices flowing. In all our packs every melodic part is also available as a MIDI equivalent to make changing sounds or editing melodies a breeze. 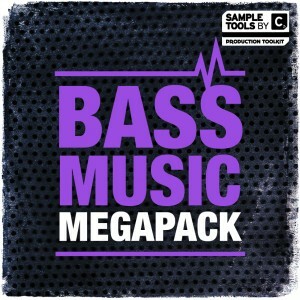 Every audio sample created by NI Massive is also offered as a Massive preset file! As usual our packs contain a video with music production productivity guru Mike Monday and another video which is the ultimate guide to pitching your music to labels and industry professionals from the Music Marketing Academy’s Budi Voogt.